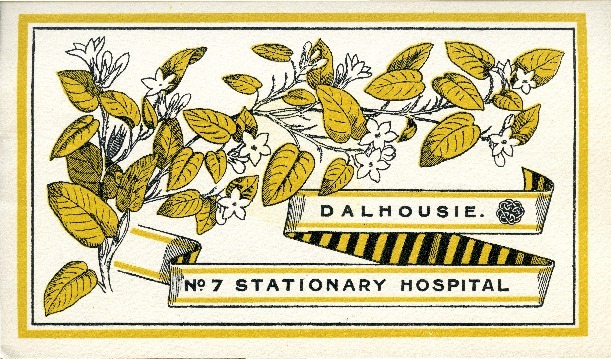 The Dalhousie No. 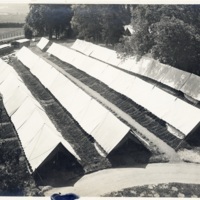 7 Stationary Hospital was created by the medical faculty’s desire to serve their country in WWI. 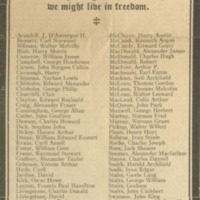 Though their initial bids were not accepted by the Canadian Government, in September 1915 the War Office decided that Dalhousie should be represented in the Canadian Expeditionary Force and their offer was accepted. The No. 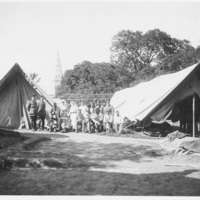 7 Stationary Hospital was staffed by Medical School professors, senior students, and nurses, and headed by Colonel John Stewart (M.D.). Colonel John Stewart became the Dean of Medicine in 1919 and remained in that position until 1932. Graduating medical students recieved degrees before sailing from Canada and received commissions as captains. 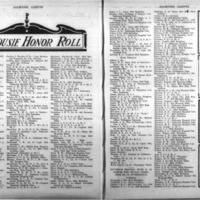 Nurses received commissions as lieutenants. 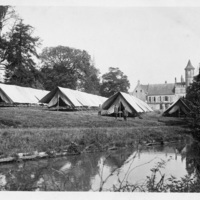 As a part of the British Army, the stationary hospital was the mid-point medical stop between the field hospital and the hospitals back in Britain or Canada. The No. 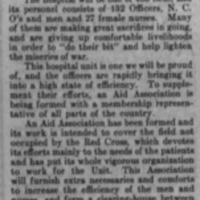 7 Stationary Hospital was mobilized on November 9, 1915 and sailed from Saint John, NB on December 31, 1915 aboard the Metagama. 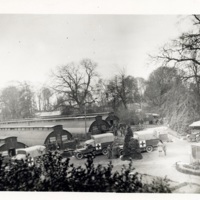 They were first stationed at Shorncliffe Hospital, west of Folkestone. On June 18, 1916, they left Shorncliffe Hospital via Southampton to take over a British stationary hospital in Le Havre, France. There they were recognized as the most efficient unit operation in North France. 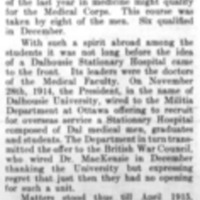 Once armistice was signed, Dalhousie President A. S. MacKenzie pushed hard to get his medical faculty back, but the medical officers and nurses returned to Halifax months later on May of 1919. Marilyn Smulders, "Dalhousie overseas," Dal News.